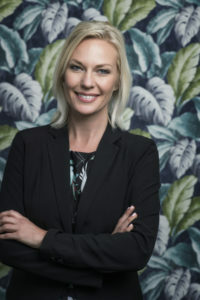 Tracy is a fully qualified Property Broker specializing in International Property Sales. 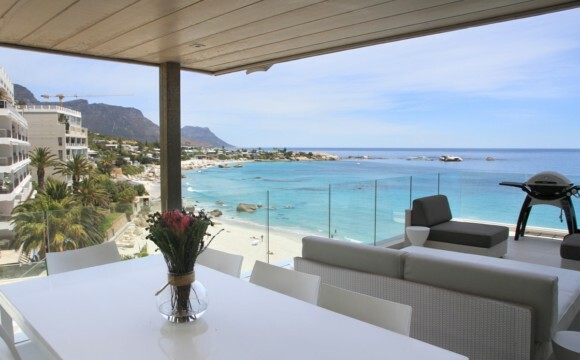 Based in exclusive Camps Bay, operating from our luxury offices there, Tracy invites you to visit and discuss your needs. Tyson Properties is well networked in Cape Town to be able to assist with transactions in all areas as well as long term rental placements. 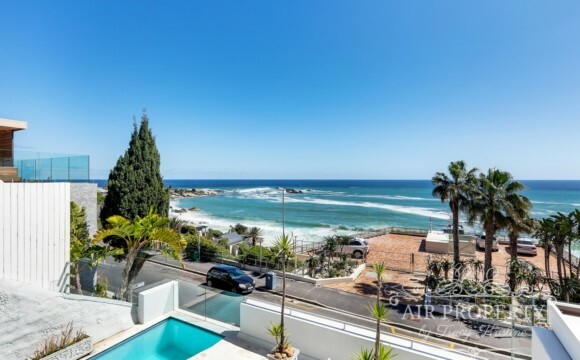 investors and offers corporate long term rentals in all of Cape Town’s best areas.